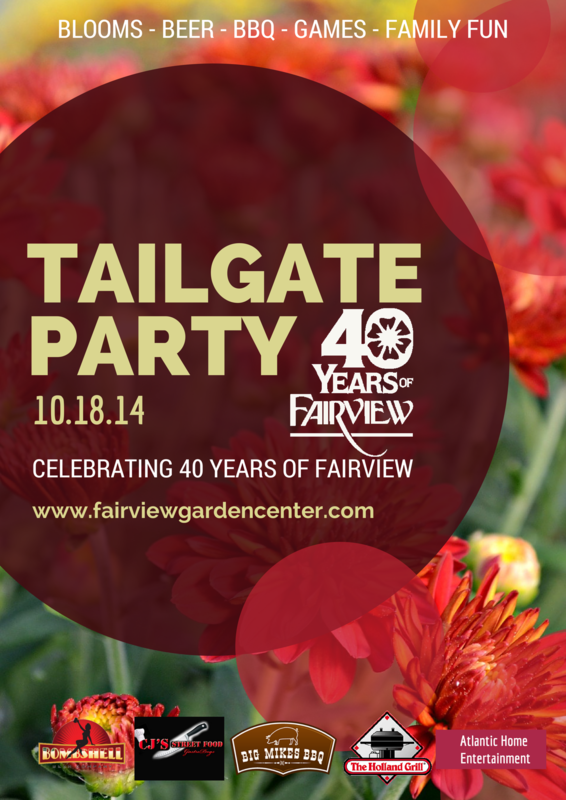 Fairview Greenhouses & Garden Center, Inc. will celebrate 40 years in business with a Fall Tailgate Party to be held on Saturday, October 18, 2014 from 9:00 AM to 6:00 PM at 8224 Holly Springs Rd. in Raleigh, North Carolina. 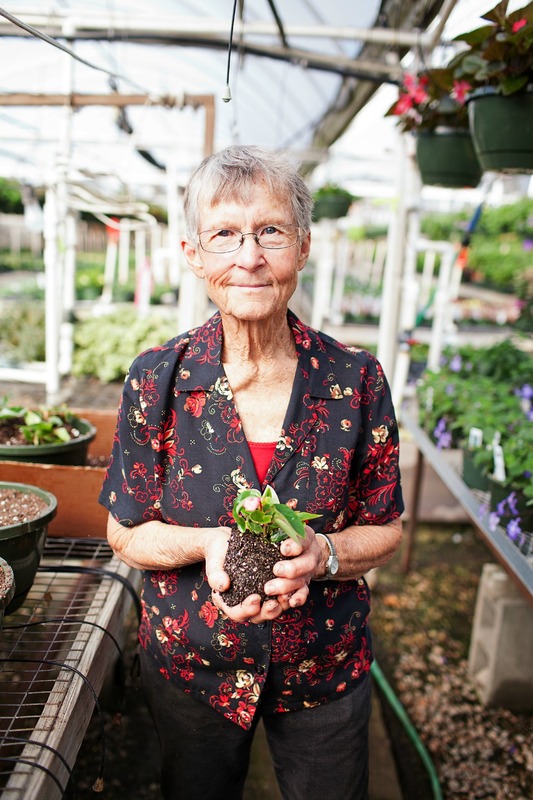 Forty years ago Jo Ann Dewar set out to turn her backyard hobby into a profitable profession. 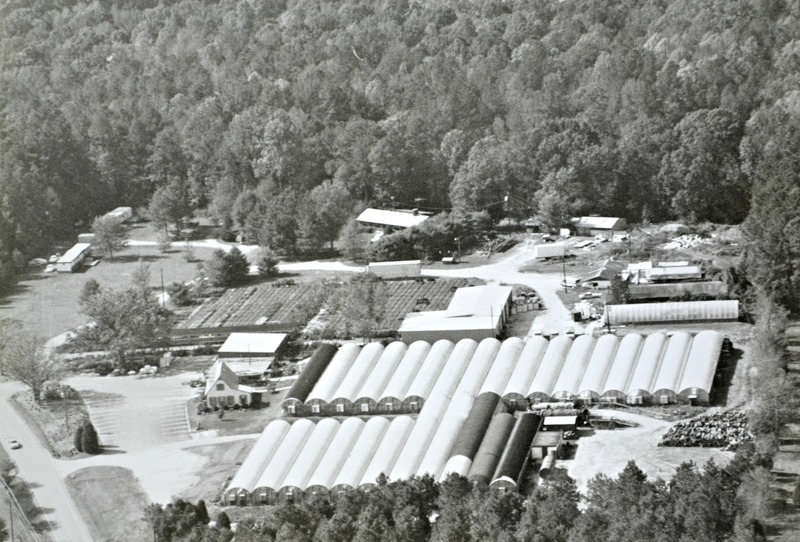 The first greenhouses of Fairview Garden Center were erected when the now bustling Holly Springs Road was a bumpy dirt path. In 1974 poinsettias and vegetable plants were grown in the greenhouses to supply local Winn Dixie grocery stores. “I’m getting younger all the time,” says Fairview Garden Center founder Jo Ann Dewar, now age 83, “growing plants has brought such joy to my life and has always been my therapy.” What began on a small family farm has grown into a successful local business that supplies the surrounding community in southern wake county with beautiful, locally grown plants, landscape accessories and gardening advice. Fairview’s 40th Anniversary Fall Tailgate Party will feature local food, local beer, outdoor entertainment, children’s activities and gardening advice. Local food trucks Big Mike’s BBQ and CJ’s Street Food will serve their unique creations from 11:30am to 2:30pm. Bombshell Brewery will serve local brews and provide brewing demonstrations from 1pm to 4pm. Atlantic Home Entertainment will demonstrate outdoor audio and visual options. The Holland Grill Company will display products and provide samples. Kids and families can enjoy a bounce house, games and fall crafts. The staff of Fairview Garden Center will conduct short gardening seminars throughout the day.